RETAIL: Over 16 years of working within the retail vertical, we have had the pleasure and honor to work with numerous retail entities. We work very hard to accomodate requirements of our clients, from inventory management and drop shipments, to special financing and open P.O.’s. FanFlips flip flops are a great way to surpass your revenue goals and enhance the product portfolio for shops, stores, and boutiques. 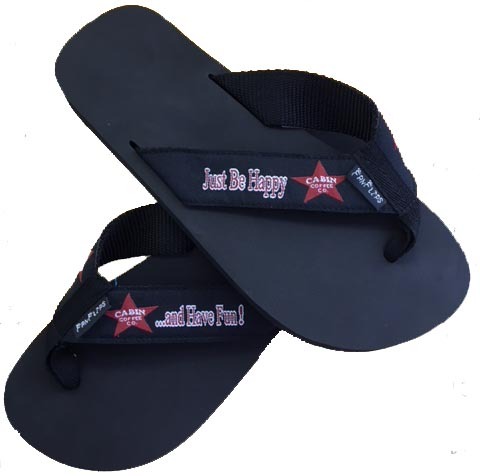 FanFlips Custom flip flops are also popular for trade shows, product launches, franchisee owners, team building and corporate appreciation events. 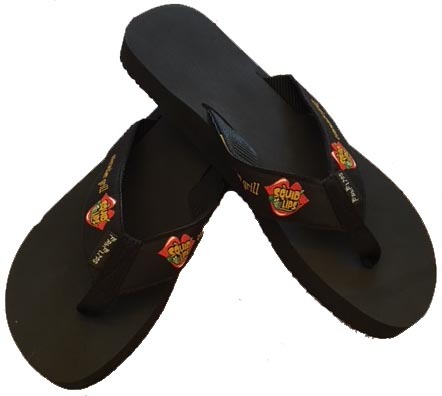 FanFlips will provide popular and profitable flip flops that reflects the design you deem to be most preferred by your marketplace. We will produce flip flops that are custom designed for you. The strap content is embroidered. FanFlips can inventory and ship on an “as needed” basis”. 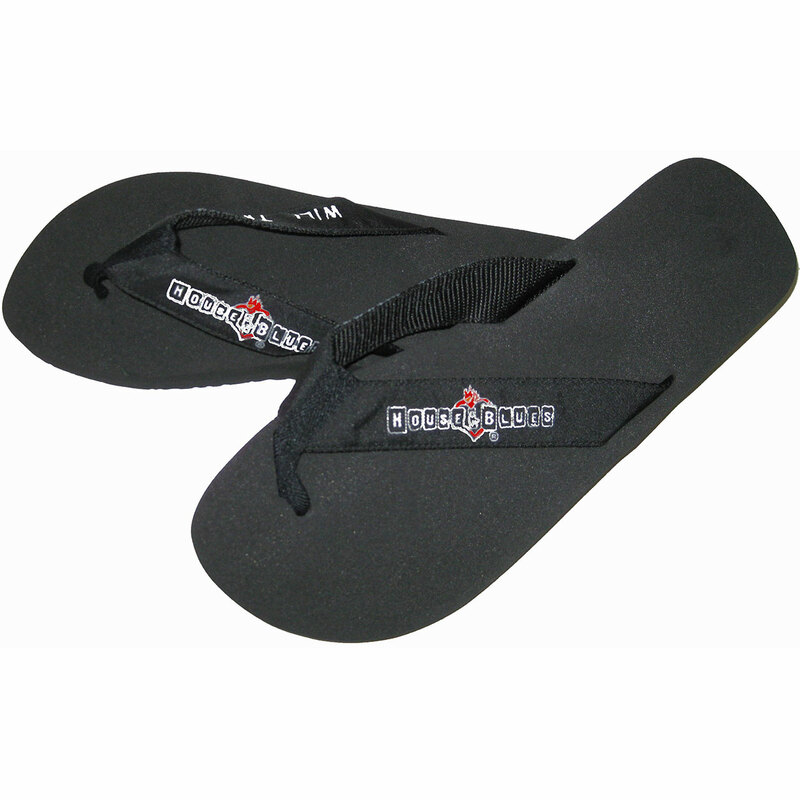 The flip flops are comfortable and durable. FanFlips started 16 years ago, and has 100% Client Retention and Satisfaction. Click any flip flop to view as a larger image.